Walk-In every Saturday from 8am – 4:30pm to see a provider at this location. No appointment is required. Click here for the BVCHC brochure avilable in English/Spanish and English/Portuguese. 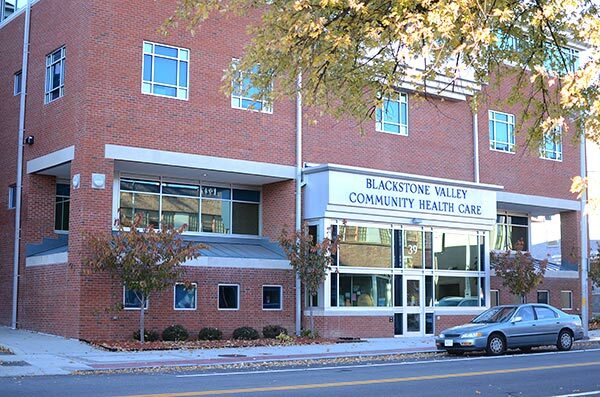 BVCHC physicians are on call for afterhours care when the health center is closed.